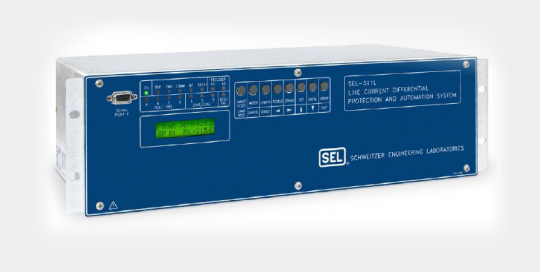 Apply the SEL-421 Protection, Automation, and Control System for high-speed distance and directional protection and complete control of a two-breaker bay. 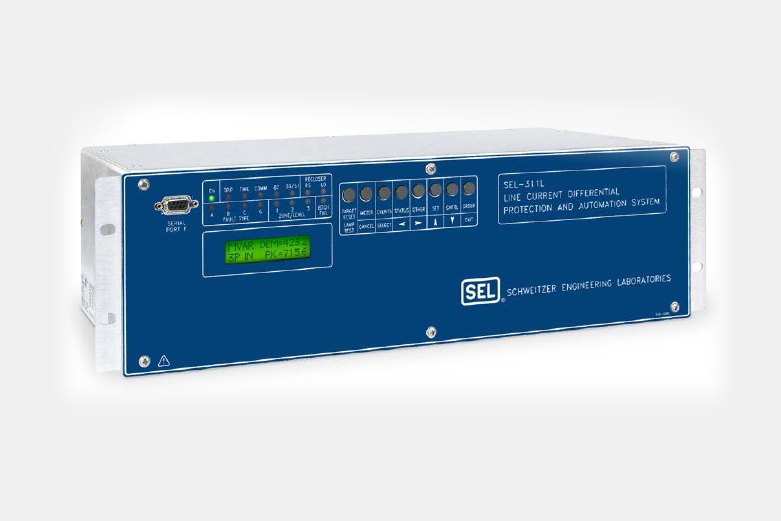 Protect any transmission line using a combination of five zones of phase- and ground-distance and directional overcurrent elements. 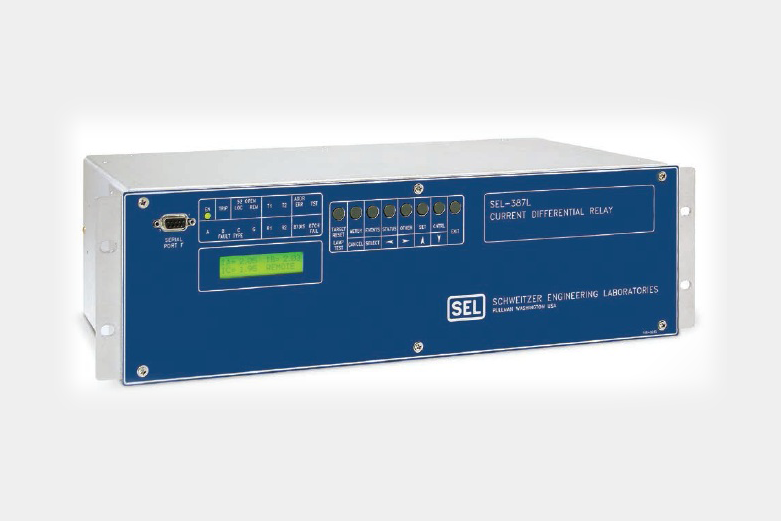 Use the SEL-311L Line Current Differential Relay with integral four zone distance backup for easy-to-apply, high-speed line protection. 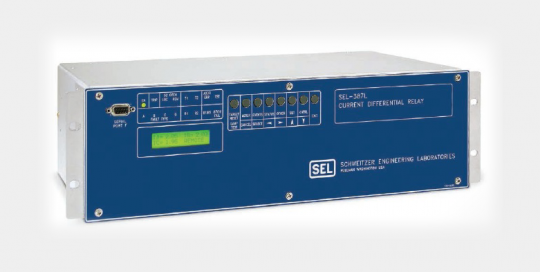 Apply subcycle current differential protection with included four zone distance and directional overcurrent backup. 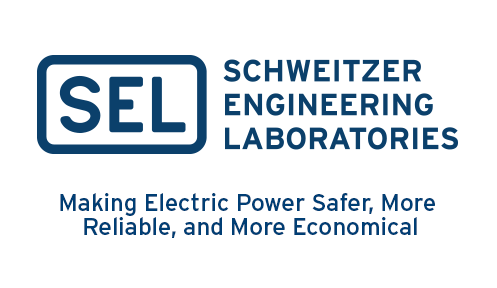 Use single or dual differential channels for reliability. 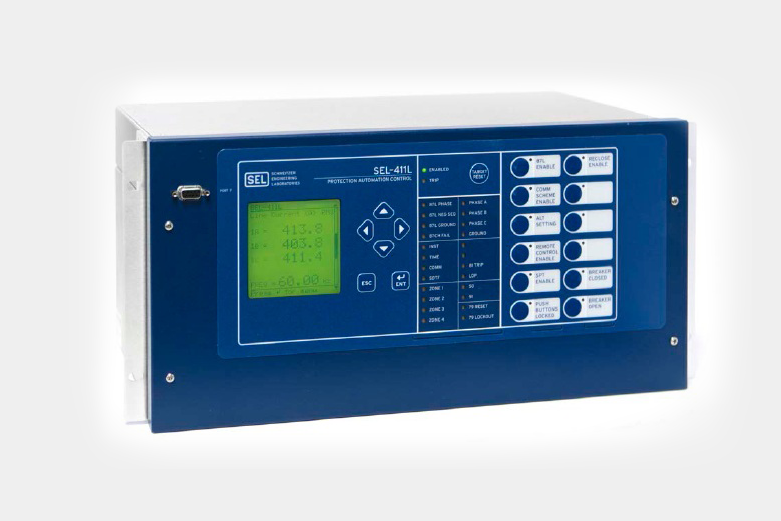 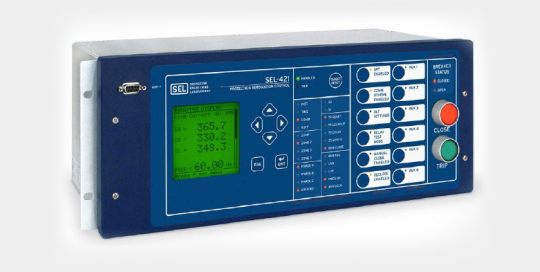 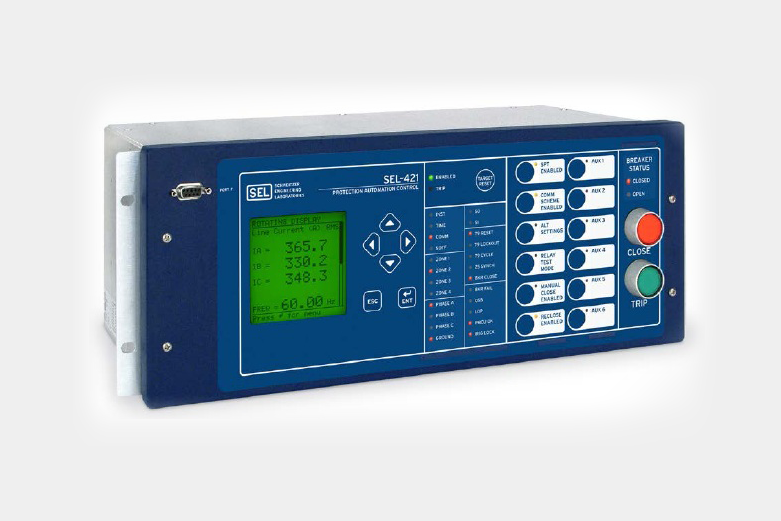 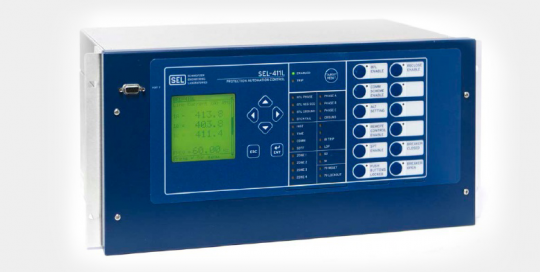 Apply the SEL-311C Relay for protection, reclosing, monitoring, and control of transmission lines. 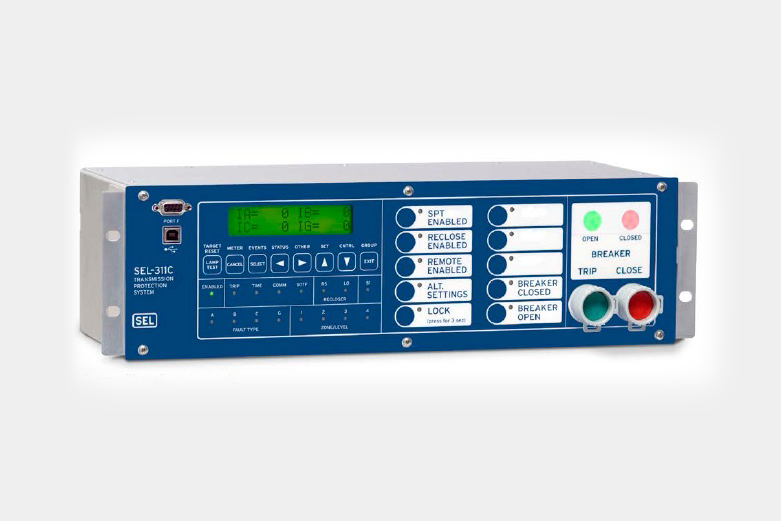 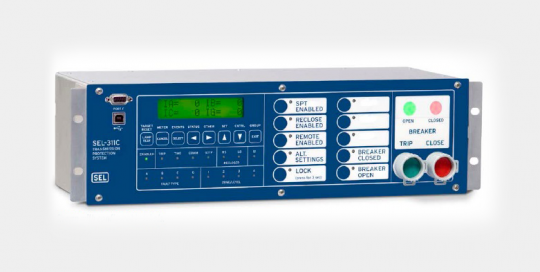 Features include a four-shot recloser, patented capacitance voltage transformer (CVT) transient overreach logic to enhance security of Zone 1 distance elements, and overcurrent elements.